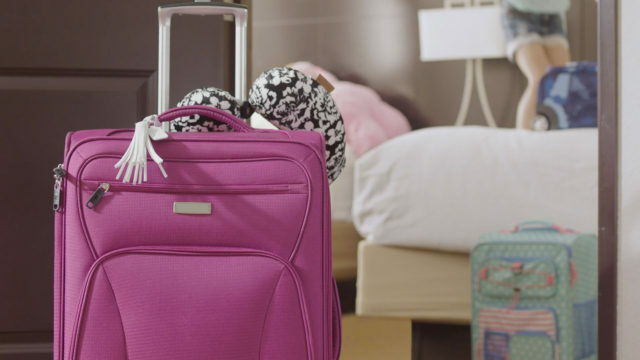 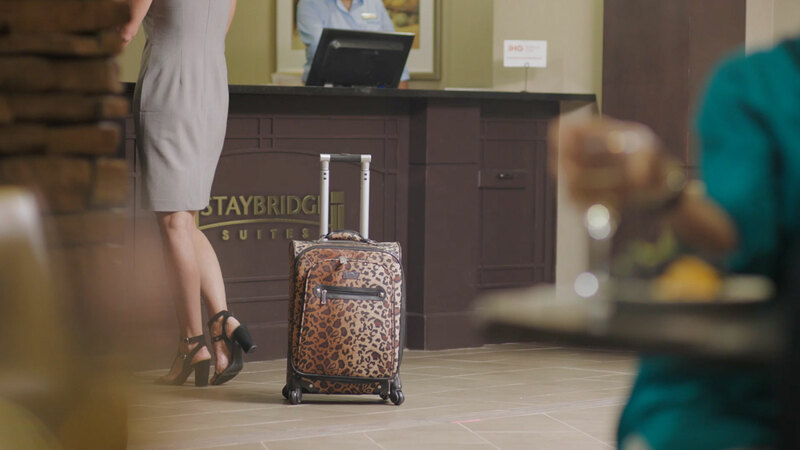 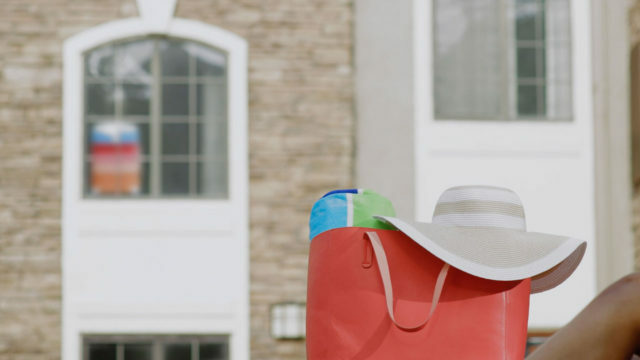 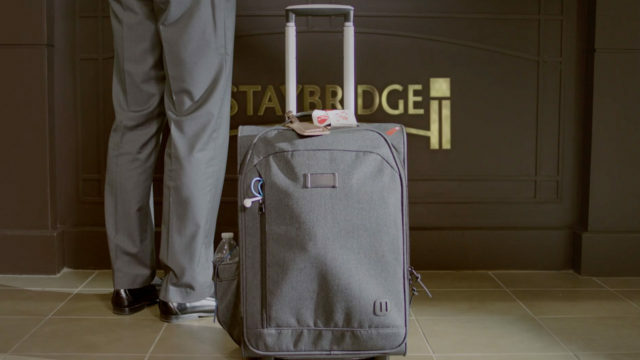 It’s hard out there for a bag, unless of course you stay with Staybridge. 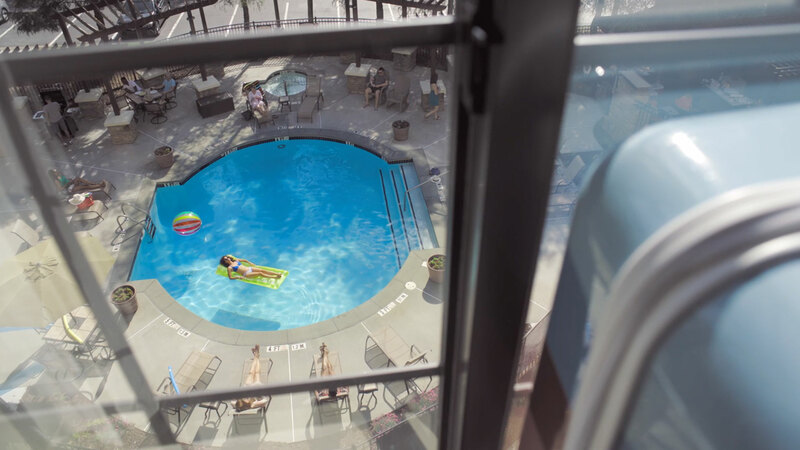 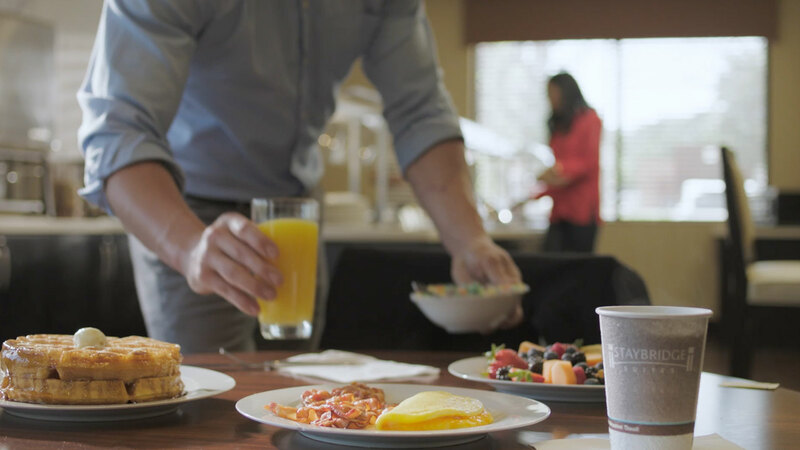 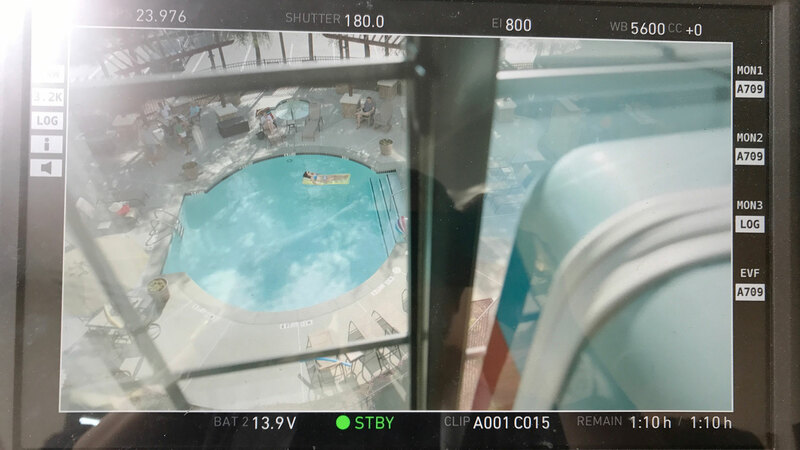 When Atlanta video production company FUGO Studios was approached with an exciting concept for a series of ads for Staybridge Suites, we were thrilled to be working alongside a local agency on creative material. 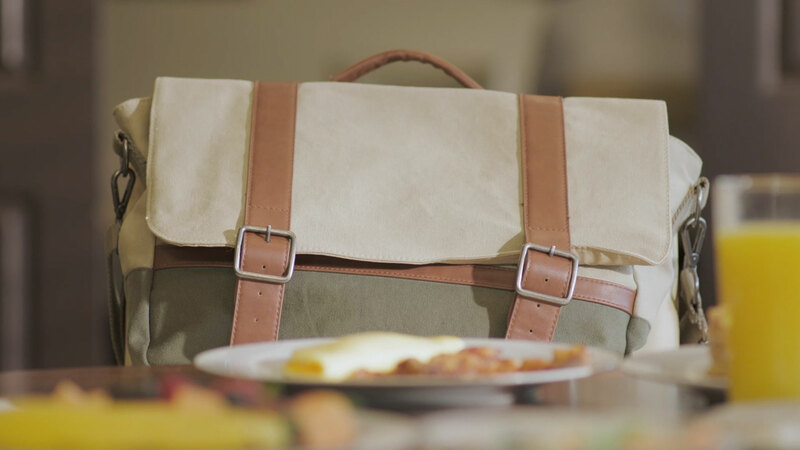 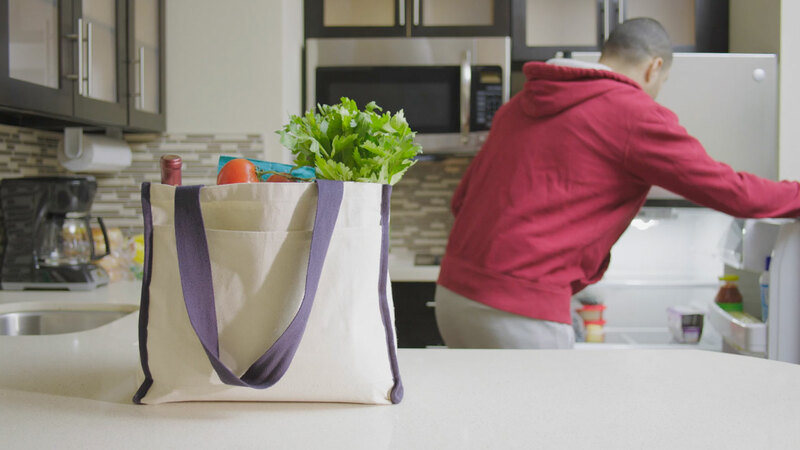 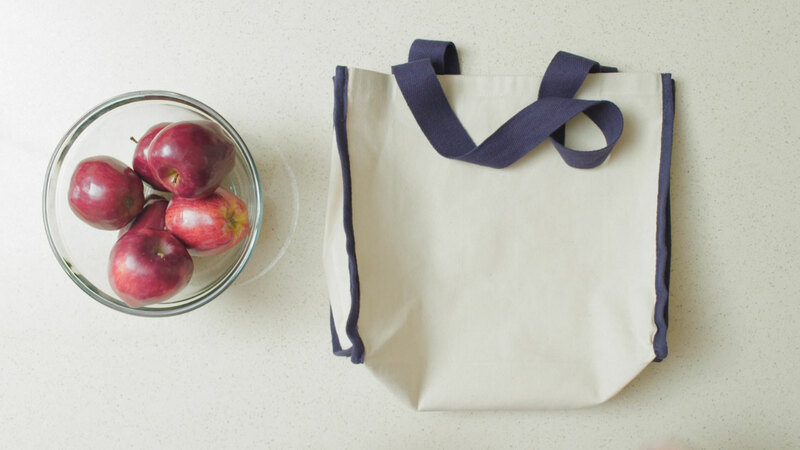 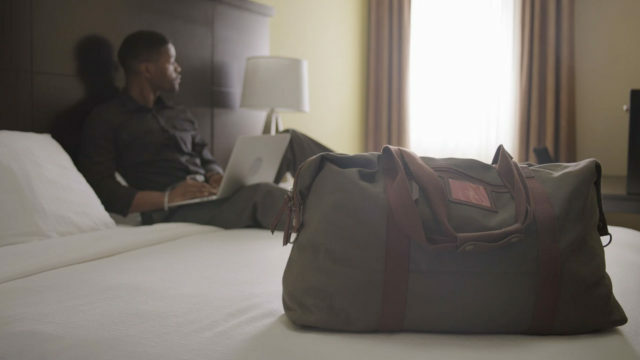 The scripts featured a series of bags describing all the reasons they love Staybridge suites. 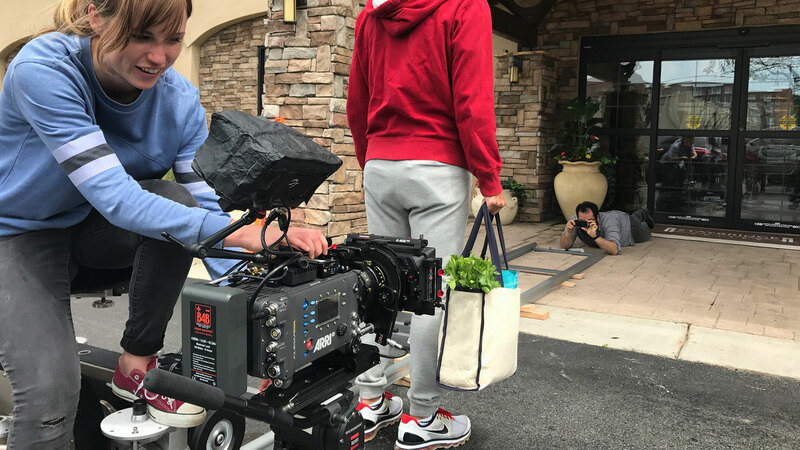 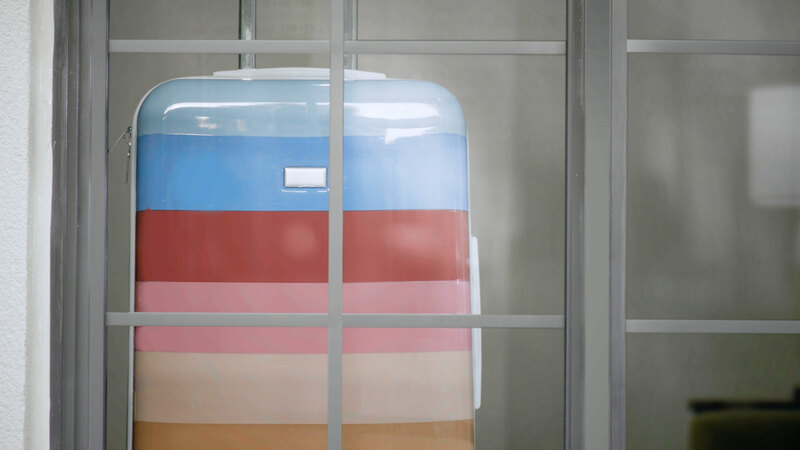 The challenges we’re numerous and mainly centered around the task of clearly establishing the source of narration in each ad as the bag itself. 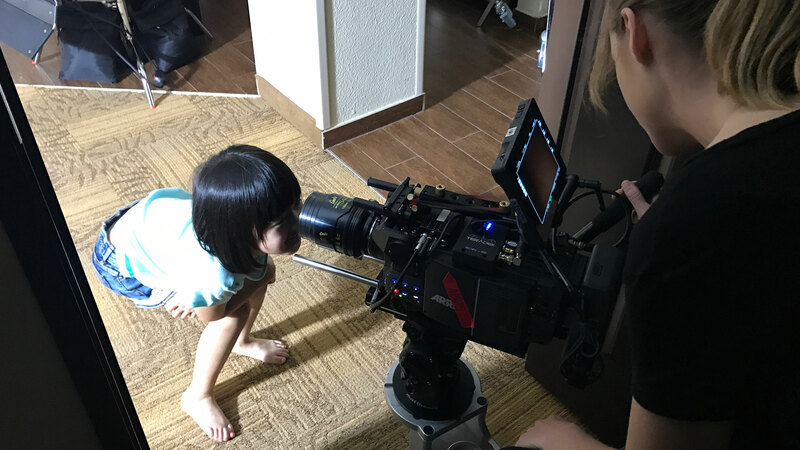 FUGO tackled the series with gusto. 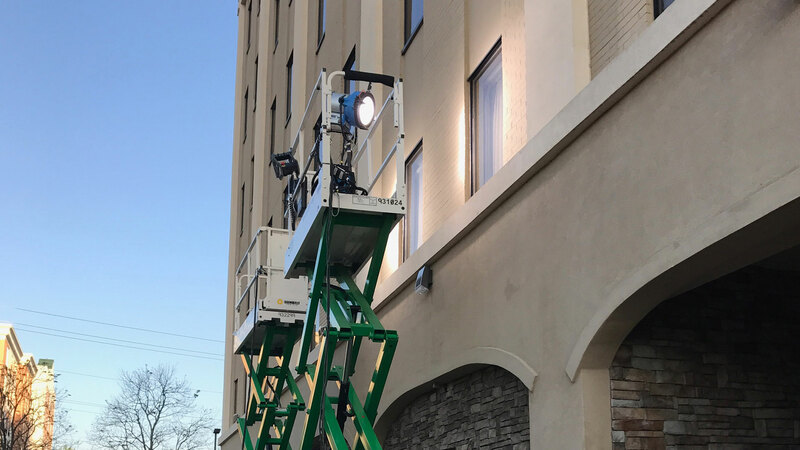 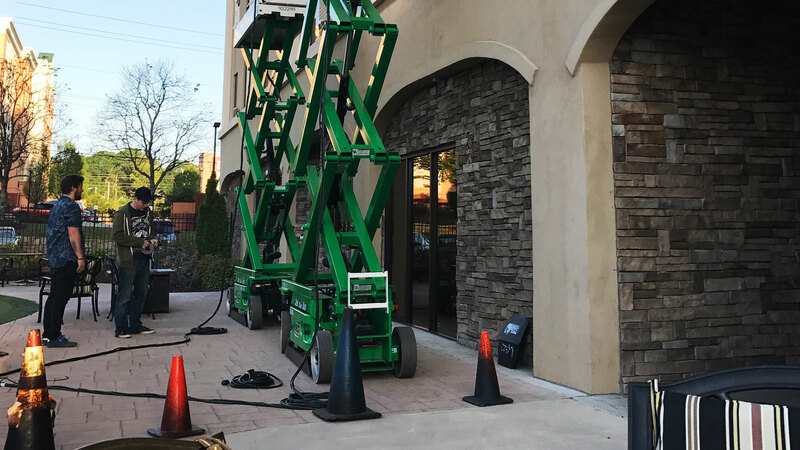 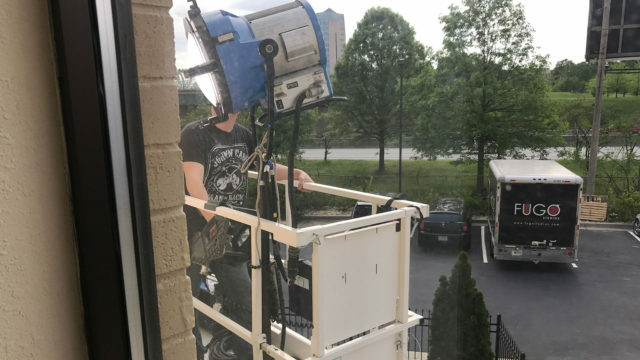 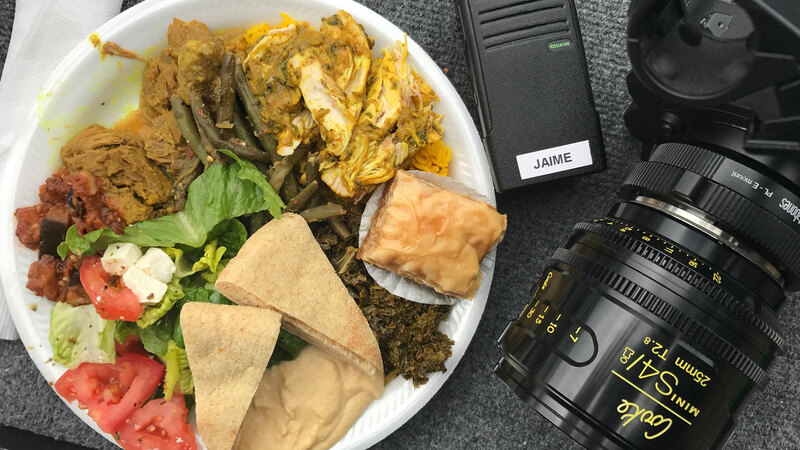 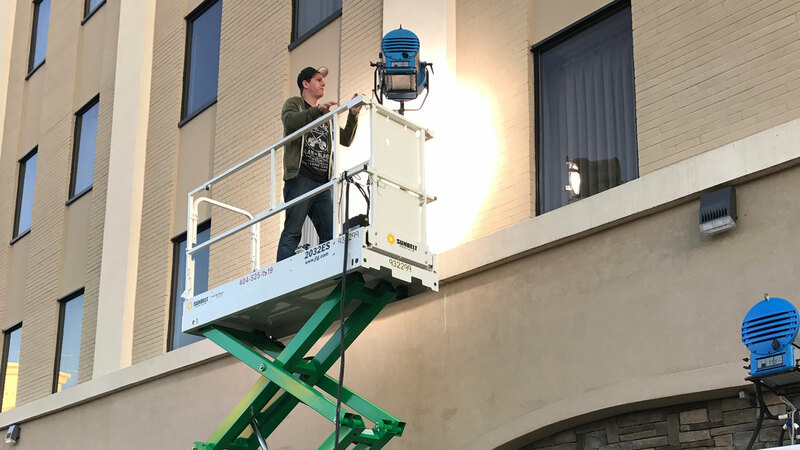 The production would take the team across Atlanta, shooting within three Staybridge Suites locations. 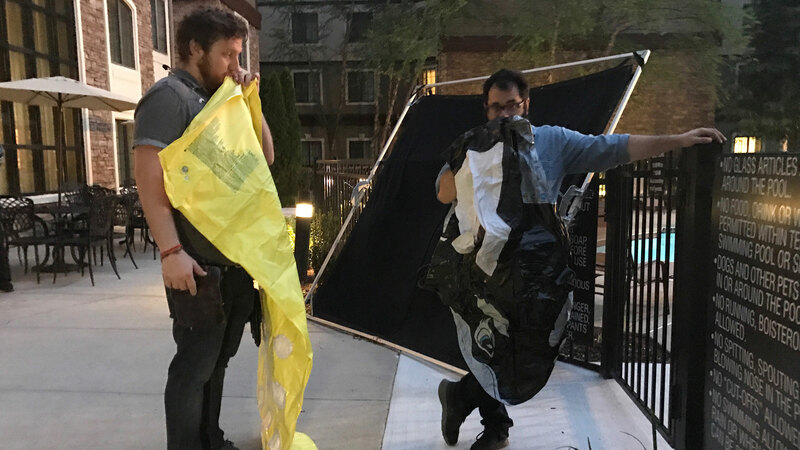 An army of bags were “auditioned” before the final stars would be settled on, and in the end an arsenal of bags, crew, and filming equipment would be wheeled in and out of rooms, down halls, up stairs, across pools and through the various Staybridge lobby’s over a three day shooting schedule. 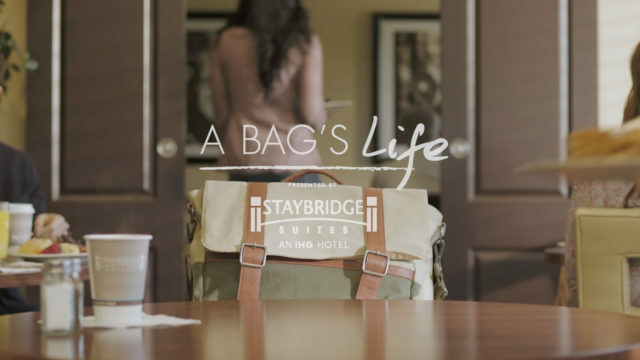 The final product is a series of Staybridge ads that meet the challenges of the script head on.